Welcome to Eddie Hill's Fun Cycles! 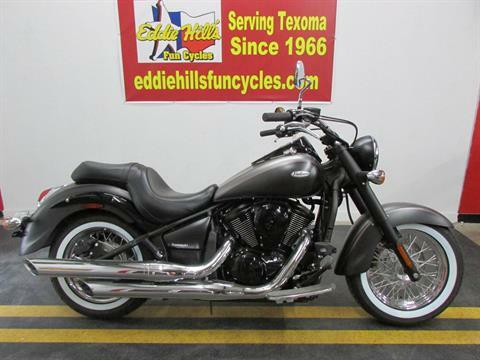 Eddie Hill's Fun Cycles, the home of drag-racing champion Eddie Hill, has been in business at the same location since 1966. Located in downtown Wichita Falls, Texas, we are centrally located to serve the North Texas and Southern Oklahoma area known as Texoma. 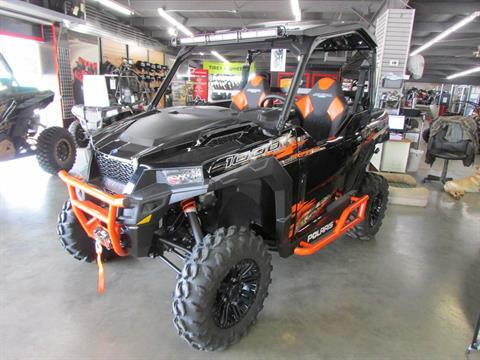 We are a full-line dealership with motorsports sales, service, parts and accessories for Kawasaki, Polaris, Honda, Yamaha, and Argo. 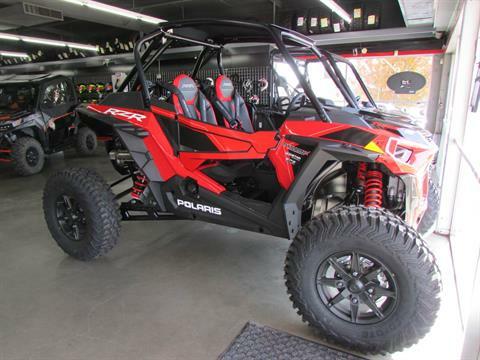 Our new motorsports vehicles for sale include side-by-sides, ATVs, scooters, and motorcycles from Honda, Kawasaki, and Yamaha. 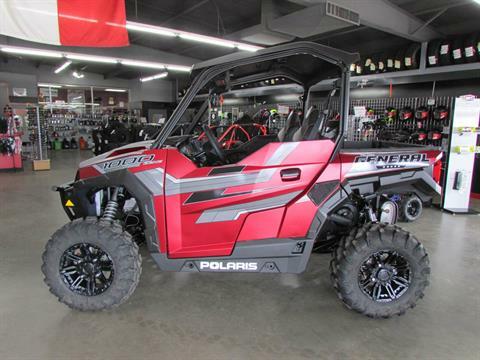 Our popular off-road vehicles include Kawasaki Mule Pro UTVs and Polaris Rangers and other Polaris UTVs. We offer manufacturer promotions and on-sale inventory to help you save money. 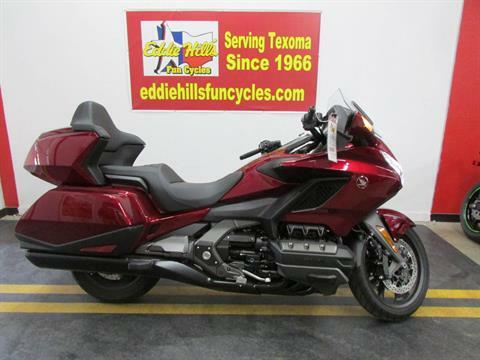 And we sell used powersports vehicles, too. 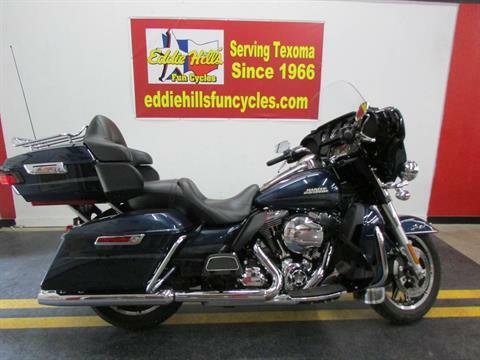 Contact us at Eddie Hill's Fun Cycles to get riding today!